At SIGA, we use cameras and processors to solve a range of production issues. From production quality control and compliance to robotic guidance and automation, we design solutions to reduce or prevent human error, reduce waste, streamline processes and cut costs. We give robots eyes to detect the smallest details and errors on products, packaging and print. From there, we help you evaluate those images and data with high-speed processors, intelligent machine-learning software and machine design. SIGA is led by Simon Beveridge and Gary Loosley, both renowned experts and engineers in the field of machine vision, and responsible for bringing the technology into Europe many years ago. 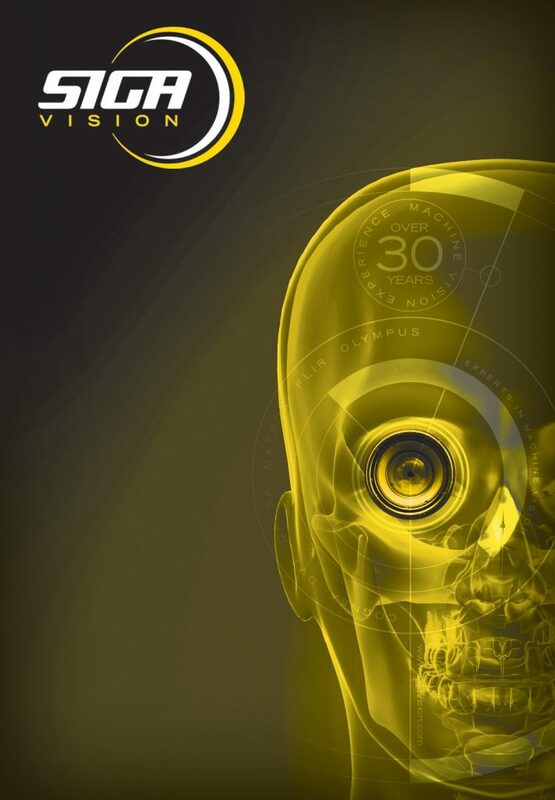 With over 35 years’ experience between them, they started out as machine vision consultants offering training and installations of vision equipment. After discovering they could build more powerful and sophisticated processors than the ones they were installing from suppliers (at a comparable cost), they rapidly found that customers much preferred their machines. Consequently, SIGA was born. A decade later and the expanded SIGA team now operates throughout the UK, Europe and US, and has become the global leader in machine vision processors, installation, training and problem solving, designing solutions for other suppliers and manufacturers around the world. They have built a strong reputation on their ability to move and respond quickly, and on their ability to solve pretty much every conceivable machine vision problem creatively, with innovative applications, technology and solutions. SIGA are proud to run an ethical, customer-focused business that has achieved excellent client satisfaction, fast supplier payments and an outstanding credit rating as a result. You can learn more and connect with Gary and Simon on LinkedIn.